Cycling has seen substantial progress in India, especially in the Men’s junior category of the team pursuit event as India was ranked second in the latest UCI World Rankings. The headway was a huge achievement for the junior players and coach V N Singh as the process was a long row to hoe. India became the second-ranked team in the 4000m team pursuit of Men’s junior cycling events overtaking Japan by a mere 30 points as they are currently standing second to leaders Kazakhstan who top the table with 1283.75 points. The success had come as a result of the hard work and persistence of the junior players and coach VN Singh, who has transformed talented and budding cyclists into first-class champions in astonishing time intervals. 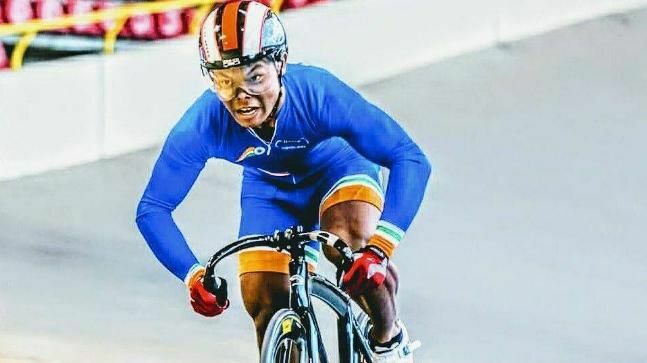 In 2018, Escow Alben had won India’s first ever medal in track cycling event when he finished second at the Men’s Keirin Event of the UCI Junior Track Cycling World Championships, having lost to Jakub Stastny of Czech Republic by a mere 0.017 seconds, reported ToI. 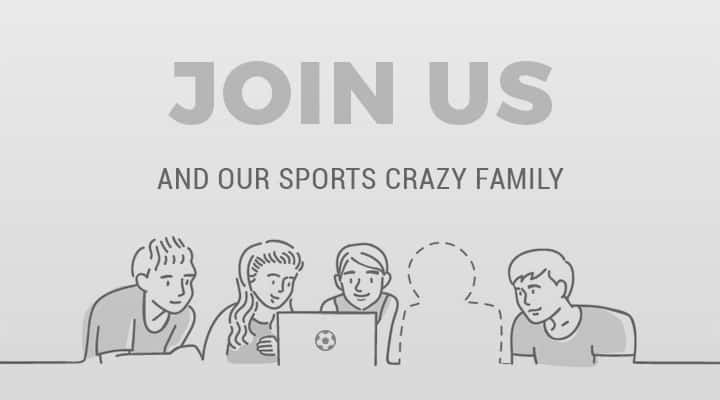 Alben’s ability has never been questioned thereafter, as he went on to become the world No.1 junior sprint cyclist after his scintillating performances in the Asian Track Championships, 2018 Cottbuser Sprint Cup 2, and GP Brno Track Cycling competitions.